Goal-oriented team player dedicated to high levels of customer satisfaction and meeting aggressive business goals. 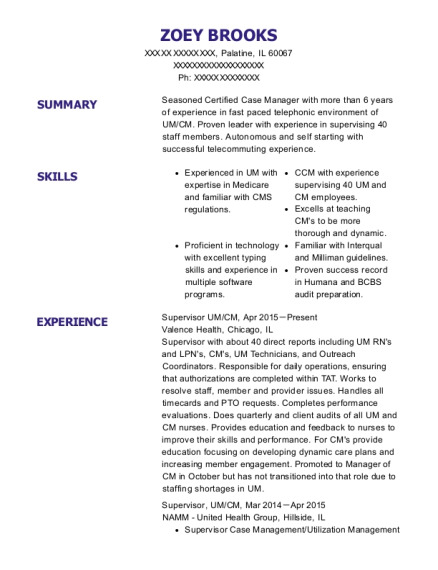 Mature and hardworking with specialized knowledge in Managerial and Clerical positions. Recruit, Educate, and Maintain Records regarding Transportation Companies who contract with our company to transport Medicaid Members. Compile and prepare documentation related to contracting transportation companies and volunteers. Direct and coordinate the activities of employees engaged in the production or processing documentation and contracts, such as inspections, training classes, and audits. Confer with other supervisors to coordinate successful operations and activities within or between departments. Develop and implement business structure and practices for start-up business operation. This includes writing policies and implementing procedures. Responsible for the entire contracting process for both sides of the transportation business. Determine allocations of funds for overall program. Maintain and assure compliance of licensing regulations throughout buildings and grounds. 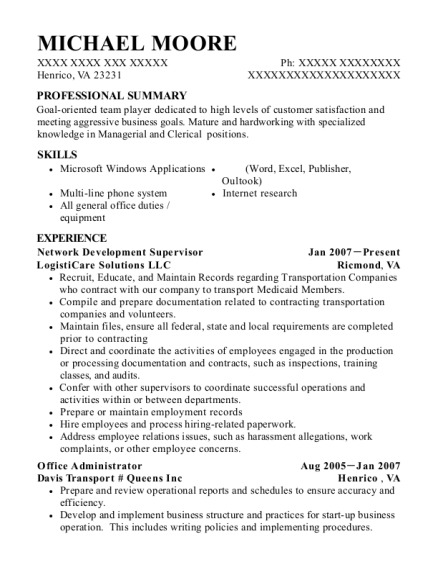 This is a resume for a Network Development Supervisor in Henrico, Virginia with experience working for such companies as LogistiCare Solutions LLC and Davis Transport Queens Inc. 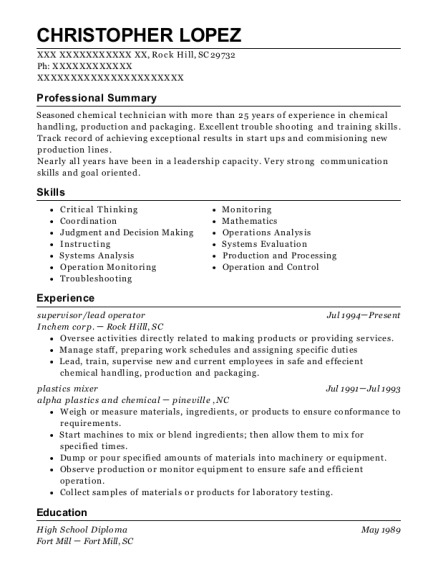 The grade for this resume is 0 and is one of hundreds of Network Development Supervisor resumes available on our site for free. 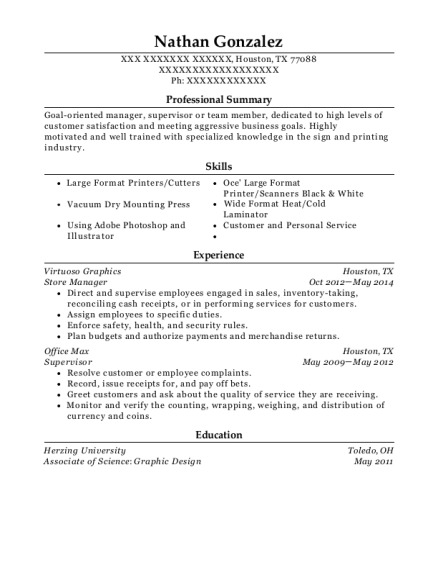 Use these resumes as templates to get help creating the best Network Development Supervisor resume.